Already from our Rook vs Lone Pawn series we can already see that a single infantryman can give the rook so much headaches. Now what happens if there were two pawns? 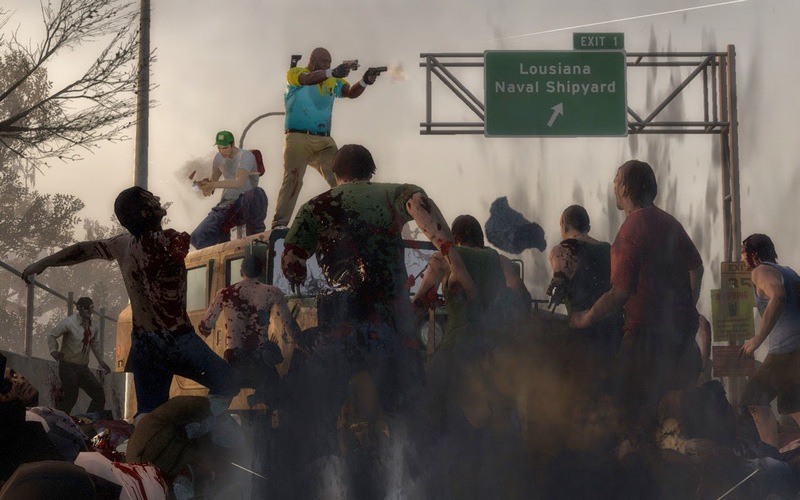 Will the rook be able to fight them all by himself, or will the pawns overwhelm the rook like the zombie apocalypse? 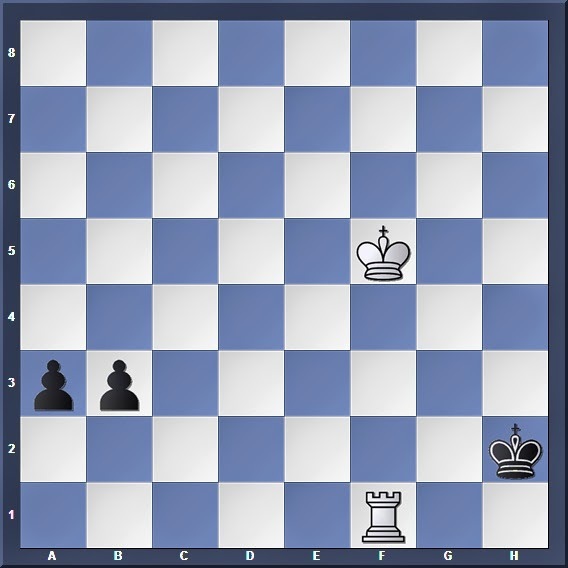 In a Rook vs Two Pawns endgame, the first thing that we need to know is that unlike the minor piece, the rook performs well when against two disconnected pawns since its long-range abilities enable it to switch from one target to another quickly. On the other hand, connected passed pawns present a major problem for the rook since the enemy king is able to protect both pawns, which in turn protect each other! No miracles! Black simply walks his king over to the rook and the checks will eventually peter out. 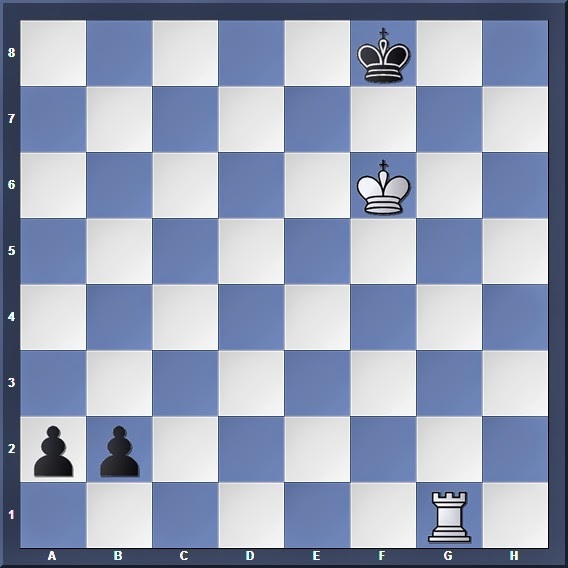 It is important to put the rook behind the more advanced pawn; 1. Rg7? loses after 1... f2 2. Rf7 g3! And the win should be quite obvious to us by now. A draw is inevitable, since 9... Ka3?? leads to 10. Ra8#. It is interesting to note that had the pawns been on b2 and c2 instead, White's mating threats will not materialize after 4. Kc6 and Black would win. It is important to choose the correct pawn to attack; 2. Ra1? loses after 2... b2 3. Rb1 Kf2 4. Ke4 Ke2 5. Kd4 Kd2 6. Kc4 Kc2 and the Black king chases the helpless rook away. 2... b2 is met by 3. Ke3 and if Black plays 3... a2?? White wins after 4. Rxb2+. This shows the problems encountered when the king is on the same rank as his pawns: The enemy rook can capture the pawns with a check! Or once again 6... b2 7. Rxa2 Kc2 and Black cannot promote the pawn because of the pin. A fine illustration of the theme of winning a pawn with check. To wrap up Part 1, we have seen how the pawns work together to overpower the rook once they have crossed the 6th rank, with neither king having any ability to interfere. 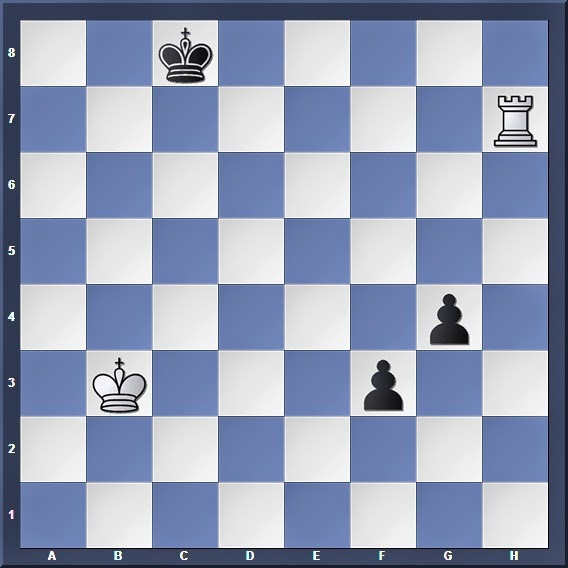 Once this happens, the rook can only save a draw if he is able to deliver mating threats, or is able to win a pawn with check. In Part 2, we will look at what happens when both kings are closer to the action.